Dinosaurs. . HD Wallpaper and background images in the Dinosaurs club tagged: dinosaur. 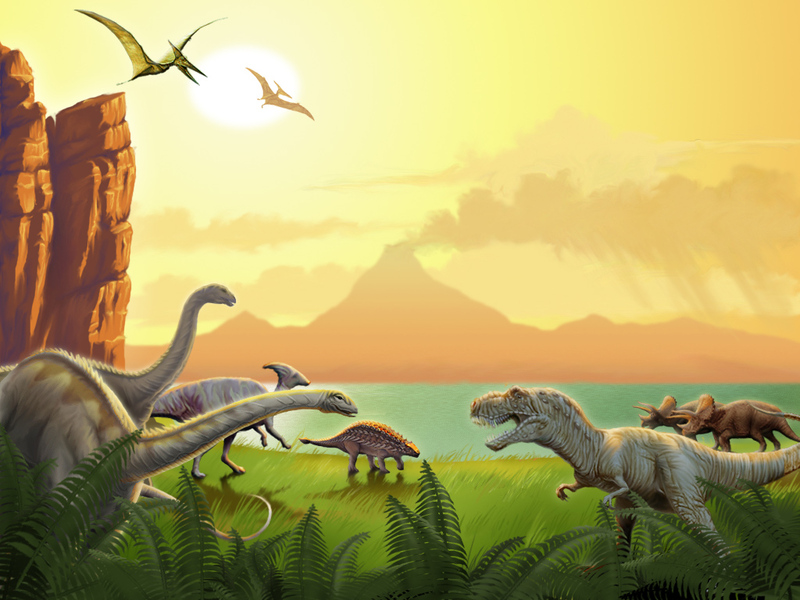 This Dinosaurs wallpaper might contain banana, banana tree, michigan lily, lilium michiganense, venus's flytrap, venus's flytraps, and dionaea muscipula.